Yesterday I shared some photos and info about wasps. 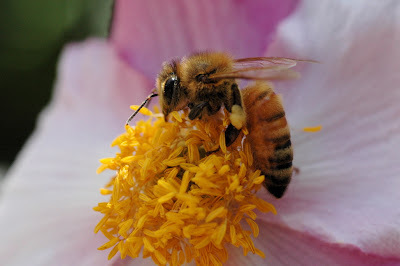 Today I am featuring a honey bee. 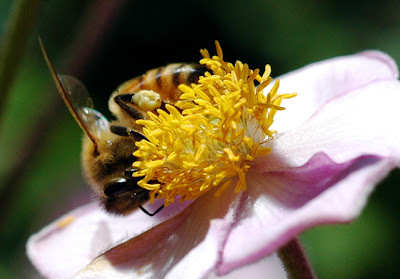 Honey bees are a social bee and the primary pollinator, though there are other pollinators. You can quickly see how different a bee looks from a wasp. Even the honey bee is hairy. The hair/fur on bees helps them gather even more pollen. This bee was quickly going in circles around the center of this flower collecting pollen as fast as it could. Thanks for visiting. 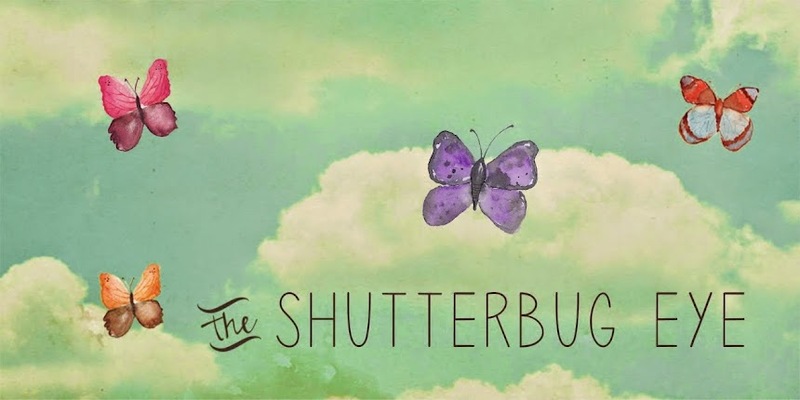 Tomorrow I will be sharing some highlights from my Artfire studio The Shutterbug Eye. niceeeee work frnd.. i really wanna share some tips with a cute photographer lik u.. cn u post the technical infos like focus mode, etc while publishing the pics.. really like ur blog. Hi, thank you. I will try going forward to post some of the technical info. May not happen on every post but I'll try to do that when I write new blogs. I can tell you for these two pics I used the autofocus. The second one had an F-stop of 9 and a 320 shutter speed (lesslight on this one.